What is the Pure tray made of? 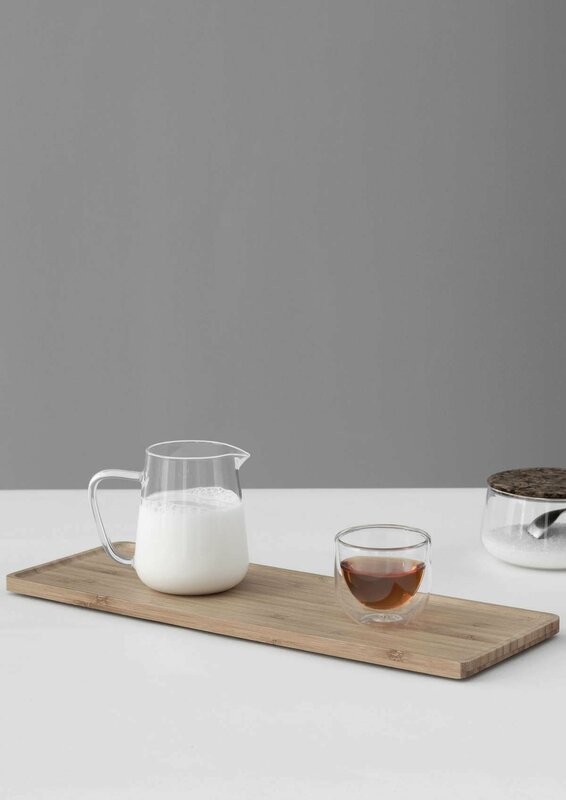 This tray is made of our specially developed Herbarex bamboo. Is this tray easy to carry? Yes, it is. The bamboo is light and has wonderfully smooth edges, giving it a lovely feel when you carry it. How big is this tray? This beautiful tray is 35 cms x 12.5 cms. It is a great size. You can fit a small-sized teapot and a collection of tea cups for you and your guest or alternatively, a selection of plates or saucers. Yes, it is. 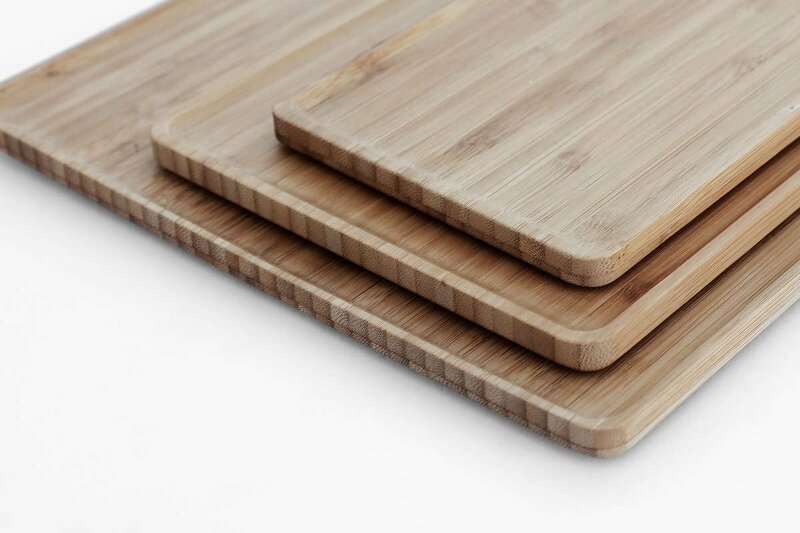 Bamboo is one of the most durable and environmentally friendly materials you can have in your kitchen. If cared for correctly, this tray will last a lifetime. No, it isn’t. Too much water can cause damage to bamboo so we advise gentle hand washing for cleaning this tray.